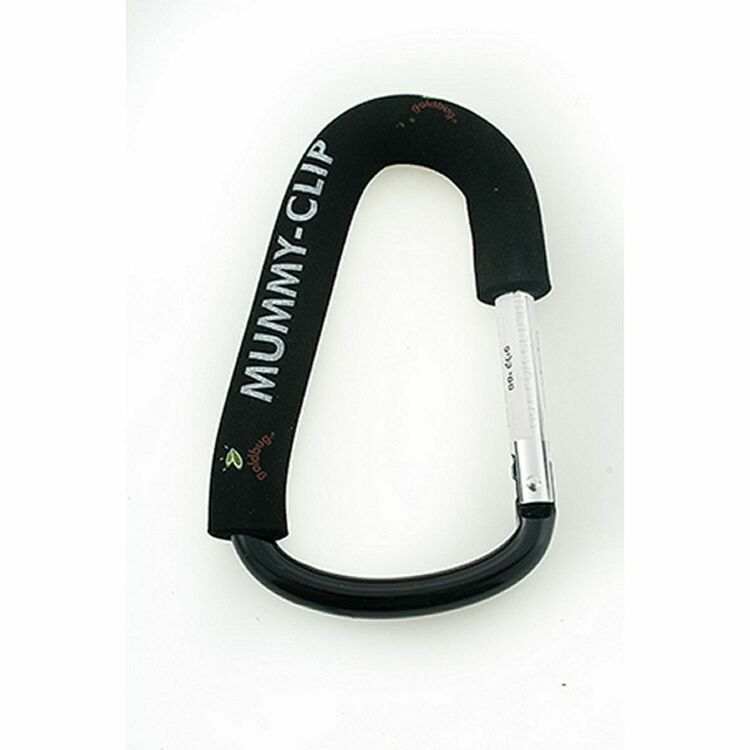 As far as parenting carabiners go, The Mummy Clip, has set itself apart as a guaranteed way to make shopping easier all over the globe! 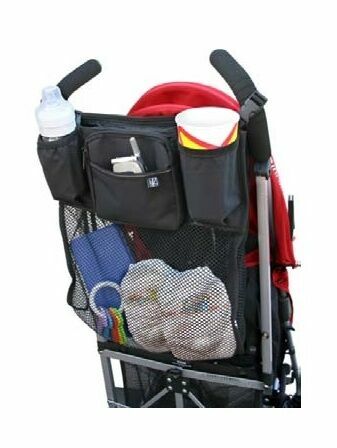 The only way to get around in ease with kids, any time, any place, it provides a handy, convenient way to shop or travel with kids when you have lots to take along besides the tots! 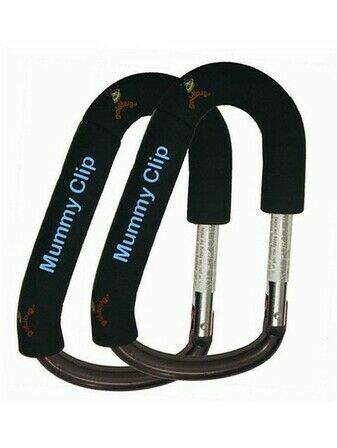 The Mummy Clip is lightweight and verssatile, and the clip (despite beng super secure) opens and closes with one simple flick. 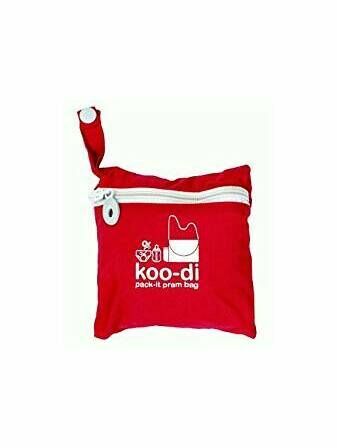 It's designed to hold shopping bags and hand bags so that your hands are free to shop and manage your child..
Just snap it on and you're set to go! 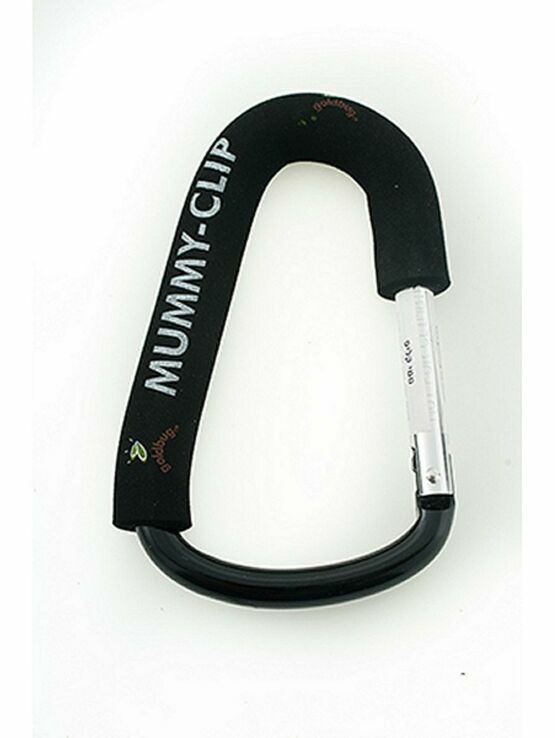 You can even use The Mummy Clip to carry bags from your car to your home. 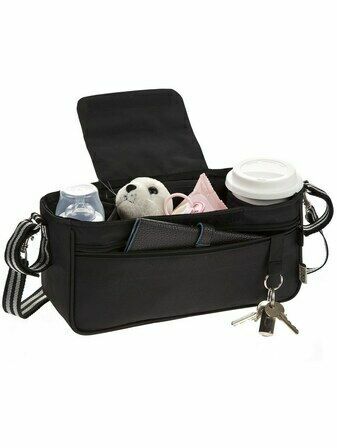 Dads love The Mummy Clip for items such as camera bags, athletic accessories, and of course, for carrying all of mummy's shopping parcels and baby's toys! 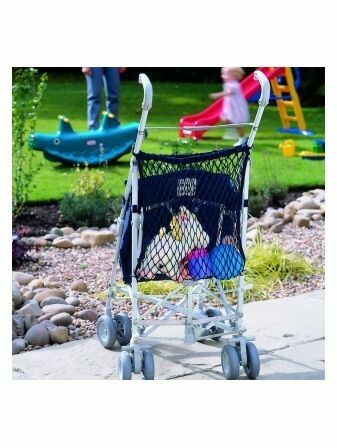 Made of durable, heavy-duty aluminium. 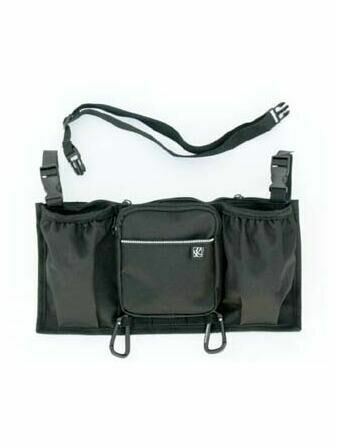 Built to last, and won't break like cheap plastic alternatives. 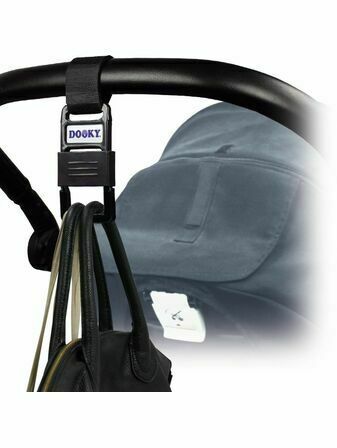 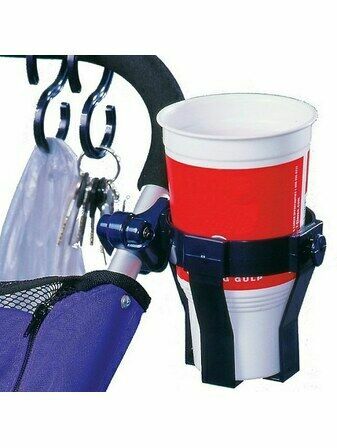  Fits a large variety of stroller handles, but can also be applied to shopping trolleys. 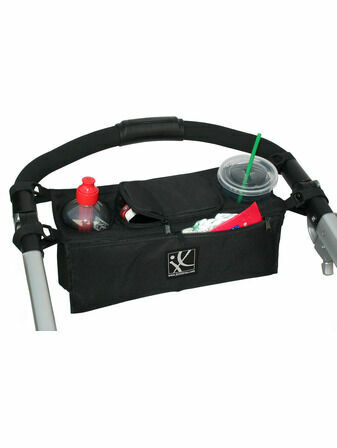 Used as a hand-held clutch to collect all your parcels on one clip, without putting strain on your hand.